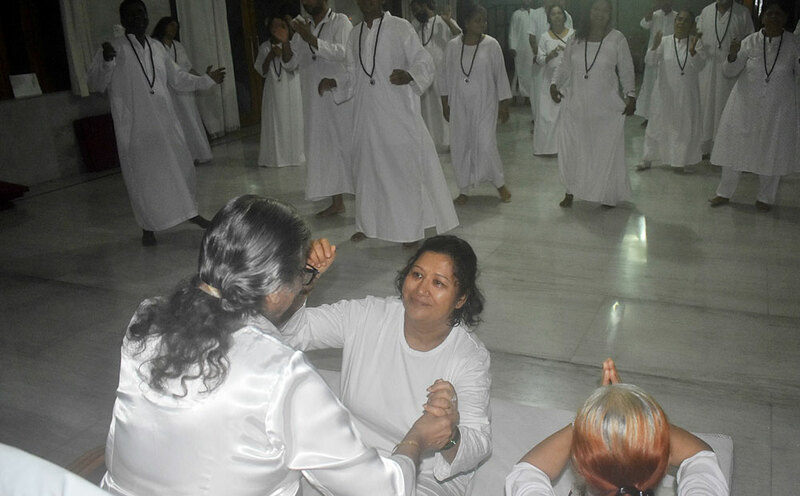 Osho Om Bodhisatva Commune, Dehradun organized an ‘Mrityorma Amritam Gamaya Meditation Camp’ from 22-26 August 2018. All the friends went deep into meditation and celebrated with total energy. With four new friends entering into Osho Sannyas, the camp came to a close in an atmosphere of celebration. The camp was conducted by Ma Dharm Jyoti with love.